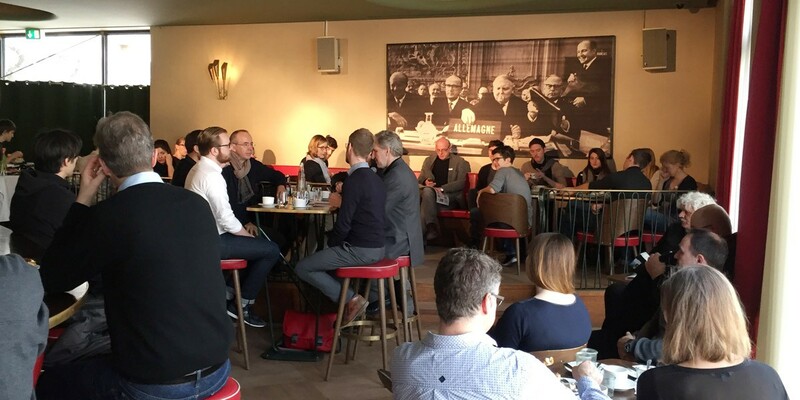 Experts, colleagues and the committee of the VDID discussed new chances and challenging task fields for industrial designer during the designer breakfast in the old congress hall in Munich. Professional exchange of the participants was hereby inspired by keynote speeches. 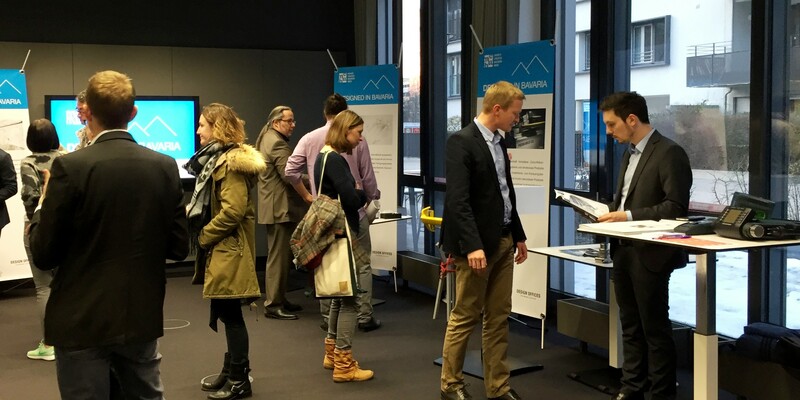 The slogan „design connects“ was the main topic at this year’s MCBW and was expressed during the week by the people in Munich. 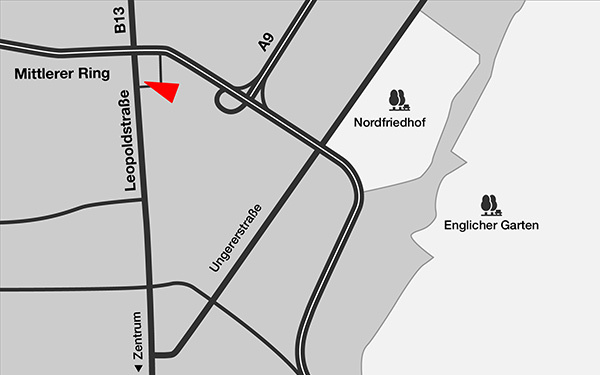 Different events were organized – exhibitions, conferences, workshops, company tours, and much more – which attracted increasingly international delegations as well as worldwide interested parties to participate. The high attractiveness of the MCBW refers also to a yearly change in its thematic direction, which is oriented on actual social trends and discussions. Other important facts are the sustainability of products and services as well as the support of junior creative’s. 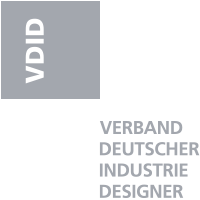 The VDID, association of german industrial designer, was represented at events, presentations and discussions during the MCBW.